There are new Pokemon forms in Pokemon Sun and Moon callded the Alolan Pokemon. Many of these are previous gen Pokemon that have been given a new form. This Alola Form Pokemon guide will cover each of these Pokemon. Bio: Alolan Grimer is a Poison/Dark type Pokemon. It was revealed in a trailer on October 14. It can have the abilities Poison Touch or Gluttony. Alolan Grimer is an alternate form of the Generation 1 Pokemon Grimer. It evolves into Alolan Muk. 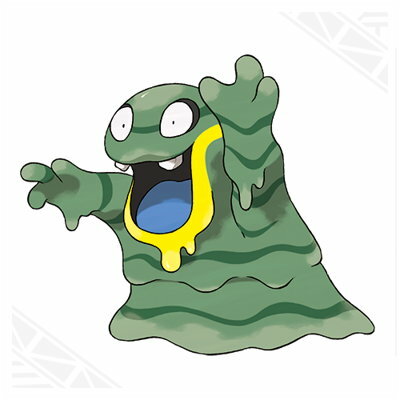 Bio: Alolan Muk is a Poison/Dark type Pokemon. It was revealed in a trailer on October 14. It can have the abilities Poison Touch or Gluttony. 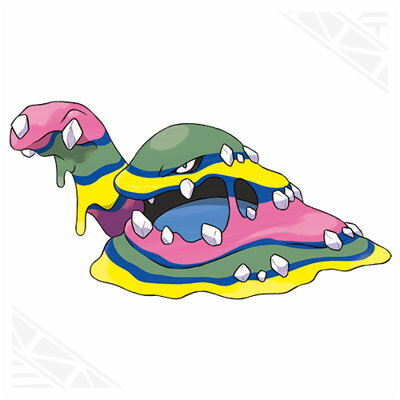 Alolan Muk is an alternate form of the Generation 1 Pokemon Muk. It evolves from Alolan Grimer. Bio: Alolan Rattata is a Dark/Normal type Pokemon. It was revealed in a trailer on September 6. Alolan Rattata can have the ability Gluttony or Hustle. Alolan Rattata is an alternate form of the Generation 1 Pokemon Rattata. It evolves into Alolan Raticate. 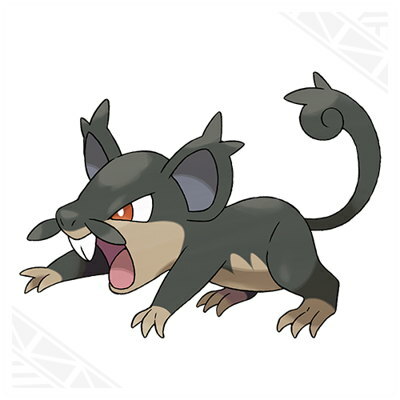 Bio: Alolan Raticate is a Dark/Normal type Pokemon. It was revealed in a trailer on September 6. Alolan Raticate can have the ability Gluttony or Hustle. 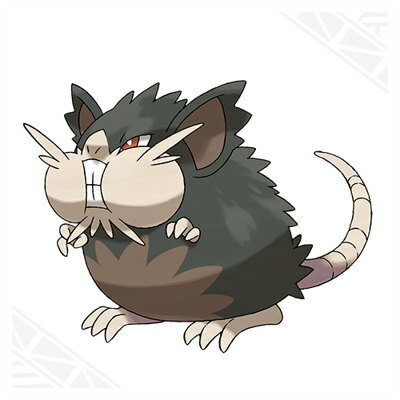 Alolan Raticate is an alternate form of the Generation 1 Pokemon Raticate. It evolves from Alolan Rattata. Bio: Alolan Marowak is a Fire/Ghost type Pokemon. It was revealed in a trailer released August 11. Alolan Marowak can have the abilities Cursed Body or Lighting Rod. 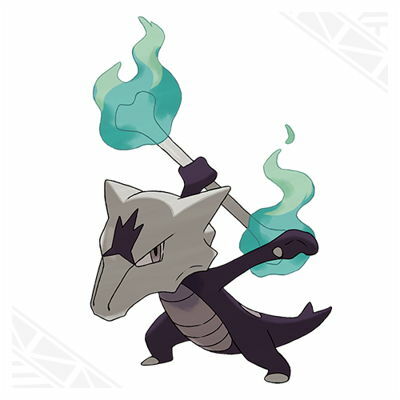 Alolan Marowak is an alternate form of the Generation 1 Pokemon Marowak. 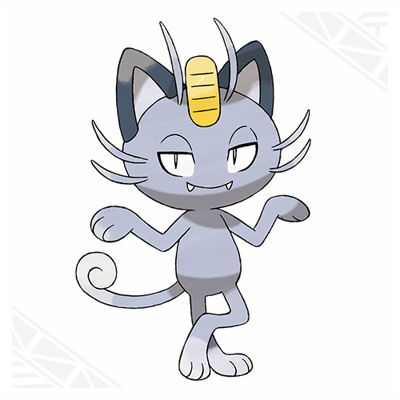 Bio: Alolan Meowth is a Dark type Pokemon. It was revealed in a trailer released August 11. Alolan Meowth can have the abilities Pickup or Technician. Alolan Meowth is an alternate form of the Generation 1 Pokemon Meowth. Bio: Alolan Raichu is an Electric/Psychic type Pokemon. It was revealed in a trailer released August 11. Alolan Raichu has the new ability Surge Surfer which doubles it's speed in Electric Terrains. 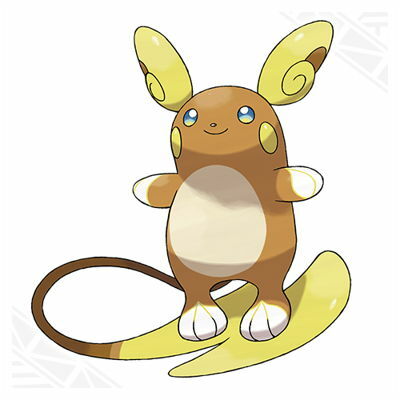 Alolan Raichu is an alternate form of the Generation 1 Pokemon Raichu. Bio: Alolan Sandshrew is an Ice/Steel type Pokemon. It was revealed in a trailer released August 1. It is the new Alolan form of the Generation 1 Pokemon Sandshrew. 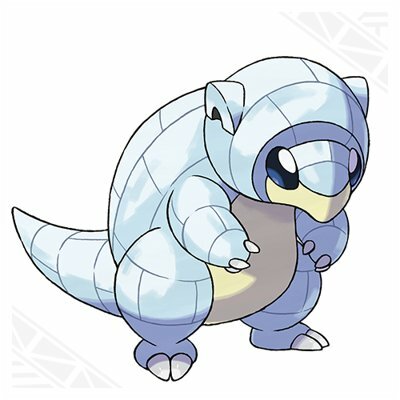 Alolan Sandshrew has the ability Snow Cloak. Bio: Alolan Sandslash is an Ice/Steel type Pokemon. It was revealed in a trailer released August 1. It is the new Alolan form of the Generation 1 Pokemon Sandslash. 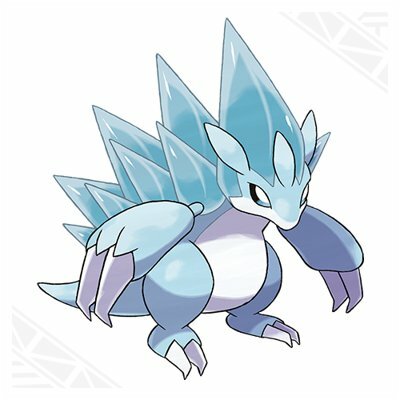 Alolan Sandslash has the ability Snow Cloak. Bio: Alolan Vulpix is an Ice type Pokemon. It was revealed in a trailer released August 1. It is the new Alolan form of the Generation 1 Pokemon Vulpix. 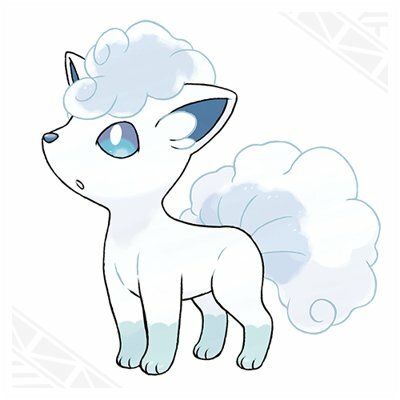 Alolan Vulpix has the ability Snow Cloak. 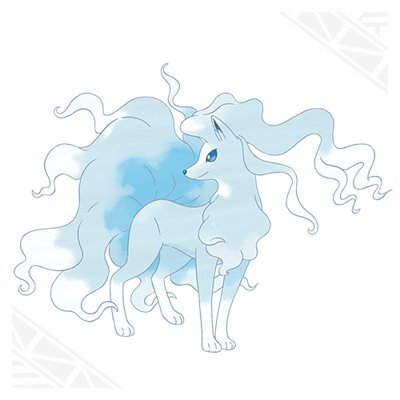 Bio: Alolan Ninetales is an Ice type Pokemon. It was revealed in a trailer released August 1. It is the new Alolan form of the Generation 1 Pokemon Ninetales. Alolan Ninetales has the ability Snow Cloak. Bio: Alolan Exeggutor is a Grass/Dragon type Pokemon. It was revealed in a trailer released August 1. 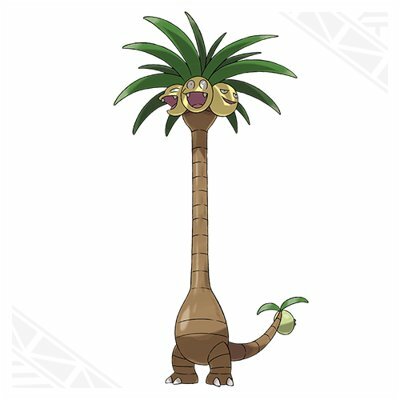 It is the new Alolan form of the Generation 1 Pokemon Exeggutor. Alolan Exeggutor has the ability Frisk. Thanks for using our Sun & Moon Alolan Pokemon guide!